Vacation approved but not sure where to go this year? 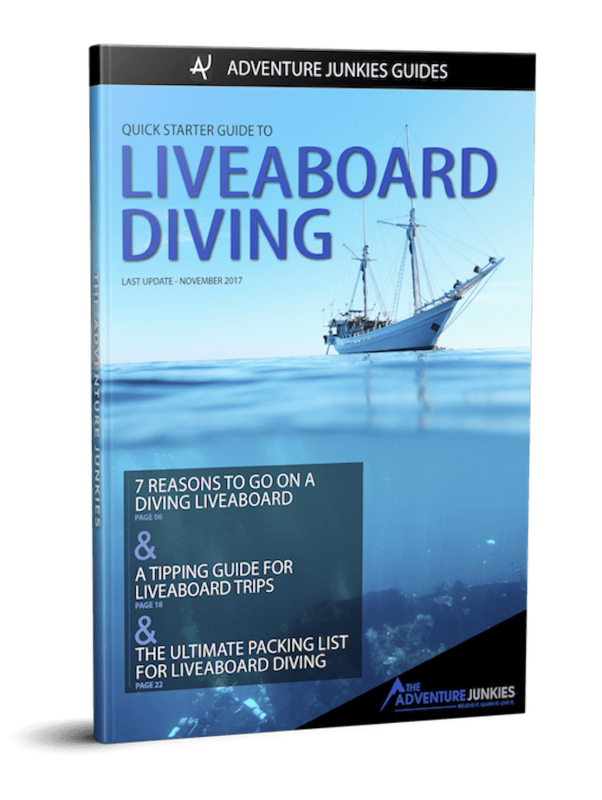 Here at The Adventure Junkies, we’ve put together a guide to the best liveaboard destinations to go in September. Why don’t you consider ticking one of these amazing destinations off your bucket list? Although conditions are cold and harsh in the North Pacific, this is the best time of year to see sharks and other pelagics at Cocos Island, Malpelo and Guadalupe. Hawaii and Belize enjoy calm diving conditions in September, and Egypt sees the return of hammerhead and thresher sharks. Down in Southeast Asia and the South Pacific, you can expect warm water and calm seas. Cocos Island is a small site situated hundreds of miles from the mainland and only accessible with a Cocos Island liveaboard. This national park boasts immaculate coral reefs, towering pinnacles and sheer drop-offs. But the real attractions are the pelagic species who swarm around the strong currents of the practically uninhabited island. The rainy season is the best time to see schooling hammerhead sharks at Cocos Island, who come for the nutrient-rich waters. 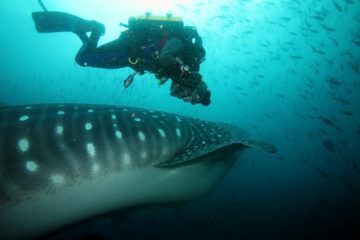 You might also see manta rays and whale sharks. Visibility is not at its best and thermoclines can drastically affect water temperatures. Be sure to book ahead as this is high season. Malpelo is famous for its pelagics, who come in droves to this isolated spot. Sharks and barracudas thrive in these deep waters. This is a protected area that scientists are working hard to preserve. A Malpelo liveaboard is pretty much the only way to gain access. You can dive all year round at Malpelo but September usually has good conditions with calmer seas and warm waters. Visibility should be excellent and can sometimes reach over 100ft. September is the rainy season but rain tends to be fairly short-lived. Although they are more common in the dry season, thermoclines can still occur in September. A Guadalupe Island liveaboard trip means one thing: great white sharks. Even non-divers can participate in cage dives with these awe-inspiring creatures – an experience you’re not likely to forget anytime soon! This extinct volcano is also home to seals, whales and amberjacks. Divers coming in September will see great white sharks who come to hunt elephant seals. Conditions are at their peak in September, gradually becoming cooler and rainier near the end of the month. As hurricanes are a risk this month, it’s wise to get insurance. A Hawaii liveaboard trip truly has something for everybody. 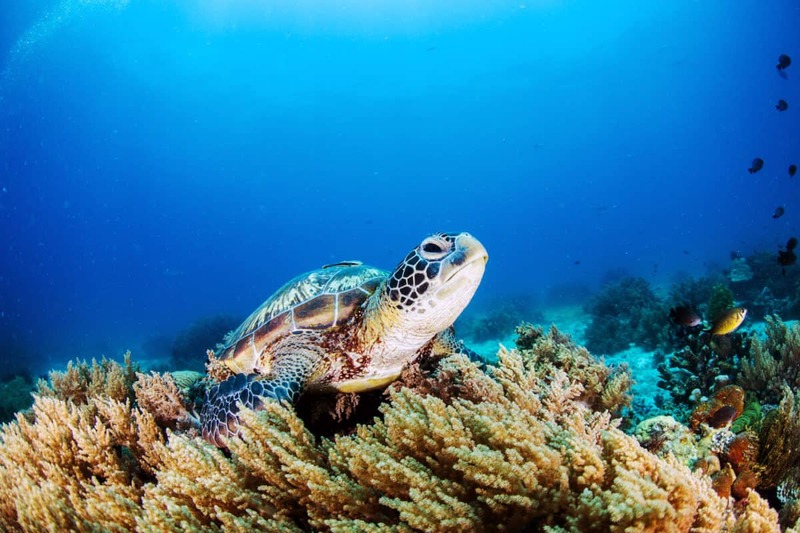 Shallow coral reefs with plentiful macro and fish life will appeal to beginner divers, while those interested in boosting their specialty diving skills will be drawn to the wrecks and the night dives with manta rays. Hawaii waters in September are calm and warm, with visibility up to 100ft (30m). Liveaboards during this time offer a wide range of itineraries. 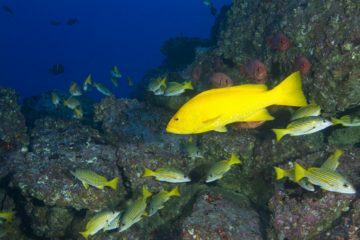 As an added bonus, September is low season for diving in Hawaii so you’ll enjoy uncrowded waters and better deals. An enormous barrier reef protects many of Belize’s waters, making for sheltered dive sites with little current. In contrast, adventurous divers will feel at home in Belize’s infamous blue hole. Whatever your flavor, you’re sure to find it with a Belize liveaboard trip. During the wet season in Belize, you’ll experience calm surface conditions and great visibility reaching up to 130ft (40m). However, there is a chance that the occasional plankton bloom will attract manta rays. September is low season in Belize so expect good deals and quiet dive sites. Diving in the Red Sea is an opportunity to explore some of the world’s most interesting wrecks. Not to be outdone, the coral reefs put on their best face and the rocky underwater terrain welcomes pelagics of all shapes and sizes. 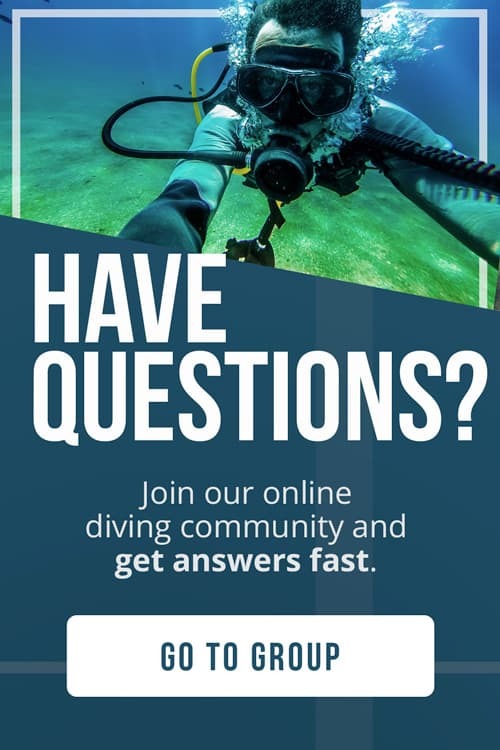 You might want to get certified as a tec diver before your Egypt liveaboard trip so you can take full advantage of the deep dives here. September is still fairly warm in Egypt, with a chance of strong winds. This month offers a chance to see hammerhead and thresher sharks. It’s still fairly a high season in Egypt so consider booking ahead if possible. An oceanic island nestled in the Coral Triangle, Sipadan’s claim to fame is a sheer coral wall that descends 2000ft (600m) to the seabed. A Sipadan liveaboard will take you to colorful dive sites with a plethora of marine life. Sipadan sees a minor increase in rain in September but nothing to worry about. This is the last month when the local green and hawksbill turtles will be nesting, which usually means you will see them in droves. There’s no fishing allowed at the Marshall Islands, home to a former US atomic testing site. Today, the incredibly well-preserved marine environment welcomes divers to discover stunning underwater landscapes and wrecks teeming with fish and pelagic species. 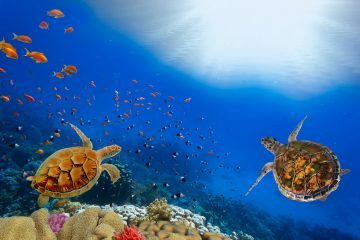 The area is best explored with a Marshall Islands liveaboard. September brings calm waters and warm temperatures to the Marshall Islands. Water temperatures don’t vary much throughout the year, and visibility is generally incredible. The Solomon Islands were hit hard during the Battle of Guadalcanal in World War II and you can still see the evidence in the wrecks scattered all over the ocean floor today. This otherwise pristine archipelago to the east of Papua New Guinea has muck diving, cave diving and even diving in lava tubes. Take your pick with a Solomon Islands liveaboard! Water temperatures are fairly steady year-round at the Solomon Islands. This is the dry season, making for comfortable diving conditions. Some of the more remote dive sites will have visibility of up to 90ft (30m). Situated in the Coral Triangle, Papua New Guinea is a macro diver’s paradise. Seahorses, frogfish, pipefish and nudibranchs abound in the country’s coral reefs and muck dive sites. A Papua New Guinea liveaboard is your ticket to amazing and uncrowded dive sites. This is dry season in Papua New Guinea, and manta ray season in Milne Bay! The visibility in Papua New Guinea varies depending on the dive site. This is a good time to dive the Solomon Sea and the Bismarck Sea.